 the cottage gals: one of the many reasons we love our work . . .
one of the many reasons we love our work . . .
Linda walked in to the shop today with this and it took my breath away. It's a wonderful old, softly faded, pastural oil. I just want to lose myself in it and be in the painting. What other reaction could you possibly have? What a beautiful, sweet painting. Thanks for sharing that on your blog, which I've checked and enjoyed for a long time. Now I've started a blog and realize that you can follow these things regularly! Please stop by to visit mine if you have a chance.